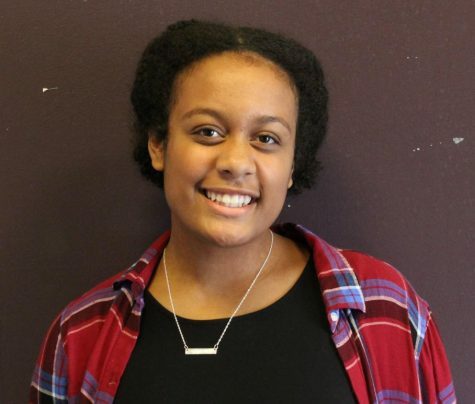 In her second year of journalism, junior Vanessa Onuoha wants to become closer with the rest of the staff and growing as a writer. She was in publications and loved it so much it encouraged her to continue newspaper. Her dream in life is to love people.